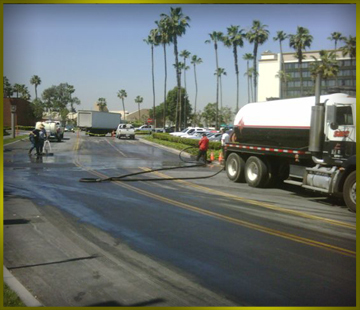 SMC Grease Specialist provides emergency 24-hour EPA compliant grease clean up for any location withing our service area of Southern California, Arizona and Nevada. If you are in property management, a restaurant owner or manager, or anyone else that is responsible for overseeing the cleaning of your grease trap or interceptor, do not fall prey to expensive clean up and emergency situations. Call us to schedule a free estimate for our preventative maintenance services.